Make your own Millennium Falcon! 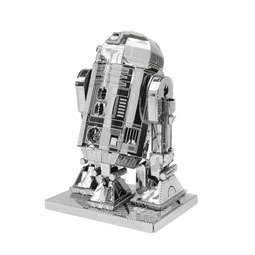 If you're an avid Star Wars fan, you'll love this brilliant modelling kit. 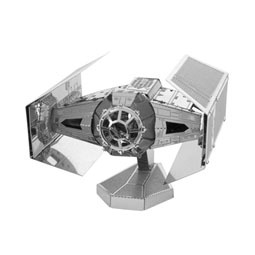 It contains two metal sheets and set of instructions that will show you how to make your own model of Han Solo's trusty Millennium Falcon. It may not be able to make the Kessel Run in 12 parsecs, but your magnificent Millennium Falcon model is sure to look absolutely fantastic once it's completed. 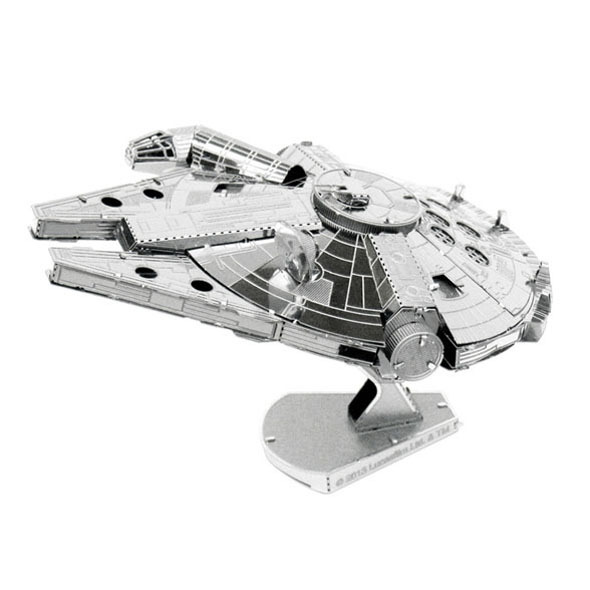 Forget your X-Wings and your TIE Fighters - the Millennium Falcon is everyone's favourite Star Wars ship, and this metallic model will make the perfect addition to your bookcase. 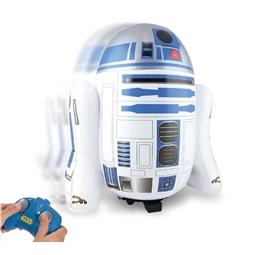 It's the ultimate challengefor sci-fi lovers and model-makers! Remove the metal sheets from the packet and press out the metal pieces. Use the tabs and holes to connect the pieces according to the instructions. If you're struggling to insert the tabs into the correct holes, try using a pair of tweezers.